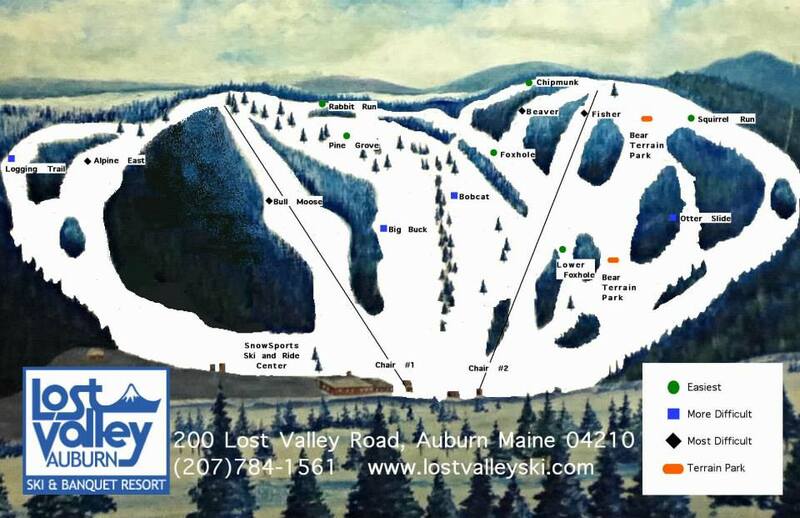 Auburn, ME – Less than a month after confirming that operations would proceed this winter as normal, an experienced buyer has been found for Maine’s Lost Valley Ski & Banquet Resort. Lincoln Hayes confirmed on Friday that he and partner Connie King have agreed to sell Lost Valley to Robert Scott Shanaman, a Maine state ski lift inspector. The deal, for terms not disclosed, is expected to close by the end of the year. Hayes and King, who purchased the 200-acre resort in 1999, never implemented the improvements that they had originally planned for Lost Valley, which has been in operation since 1961. Hayes indicates that they’ve been in discussions with Shanaman about selling the resort for nearly a year. In the summer of 2014, Hayes and King announced that $1.6 million of debt might prevent the resort from opening for 2014-15. 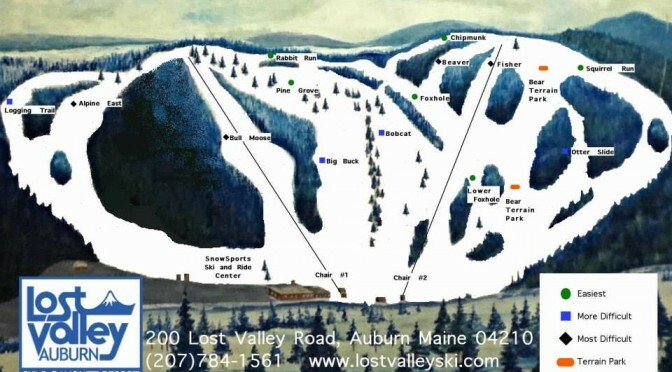 Local supporters formed the Friends of Lost Valley to raise $23,000, sufficient funds to keep the ski area afloat and open last winter.